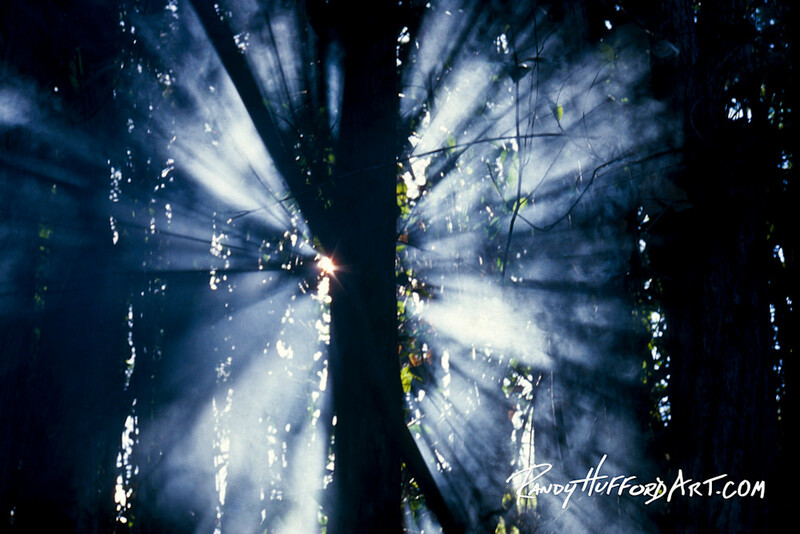 Forest Rays 1975; Growth is an ongoing process. Growth is an ongoing process. Our talents and gifts will grow or change as we get older. It is a great thing to look back at how far we have come and where we are still going. I knew from the age of ten that I was going to share God’s perspective on everything I see. “Forest Rays”, is a lesson to always be looking for the best that that there will always be other opportunities. Keep searching, keep believing, keep going, keep living and keep seeking hope. This image also shows us that no matter how dark a situation in life appears there is always hope shining through. Never give up.